Fireplaces add elegance to any indoor or outdoor living space. Choose from fully assembled units, prepackaged kits or build it from scratch. We have all the materials you need to get the job done. 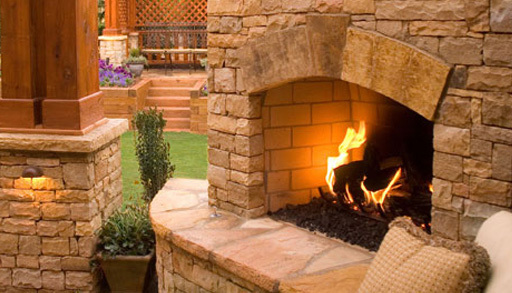 Available preassembled or prepackaged, Cambridge Fireplaces are the perfect addition to any outdoor living space. 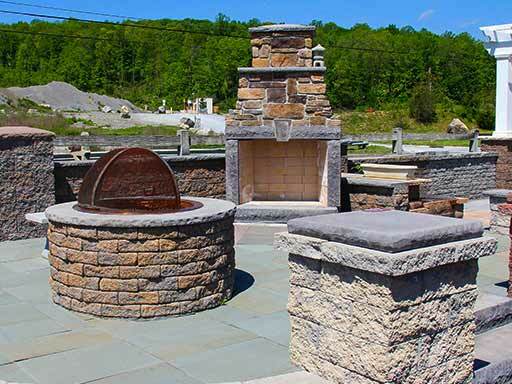 We carry many different styles, from classic paver & retaining wall finishes to stone veneer. Isokern fireplace & chimney components are lightweight. Because of this, the flexibility and possibilities for installation are endless. 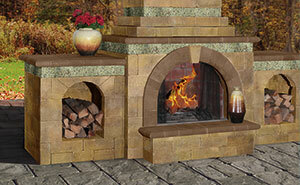 Unlike typical fireplaces Isokern fireplaces are built to last forever.